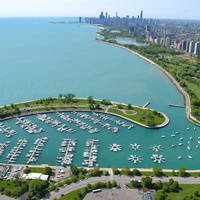 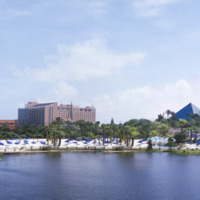 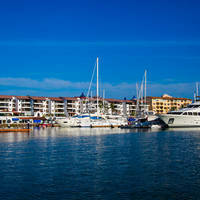 Weather Partly cloudy until tomorrow morning and breezy starting this afternoon, continuing until tomorrow morning. No reviews yet! 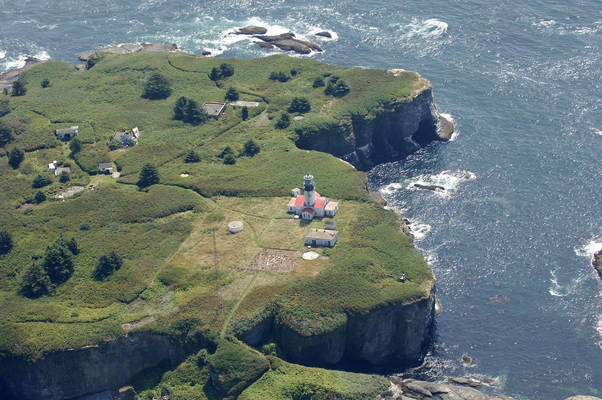 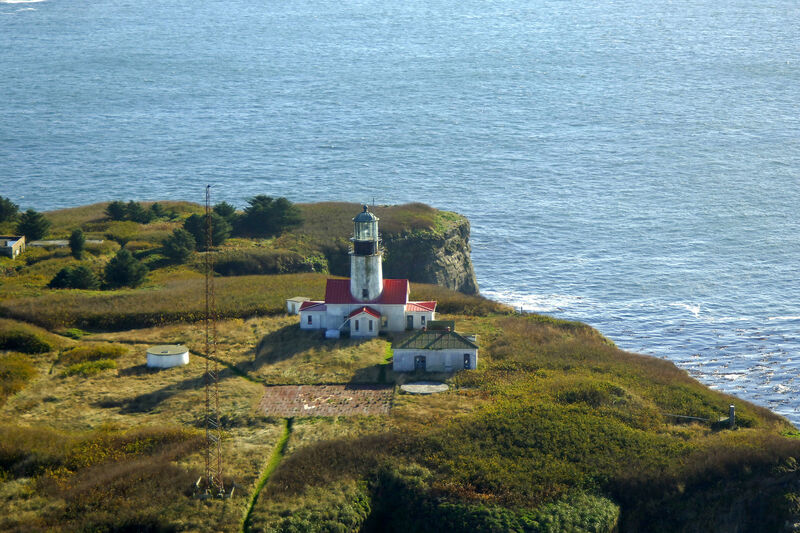 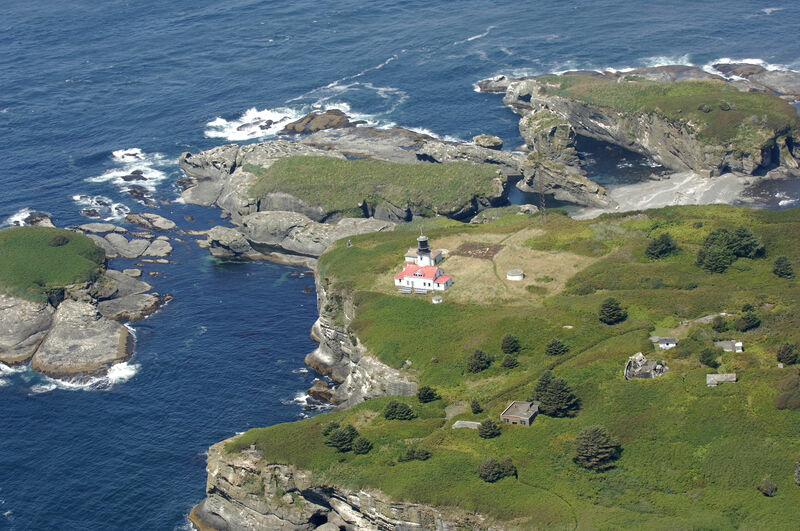 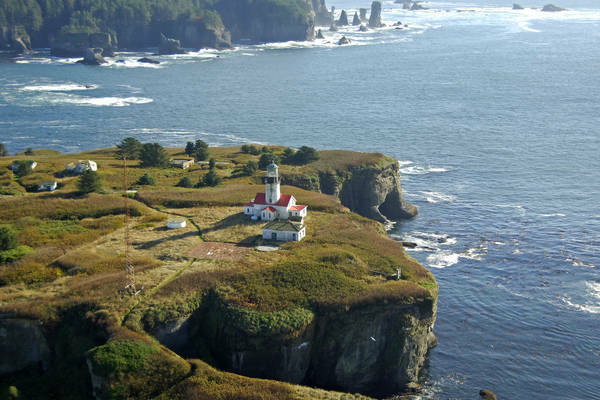 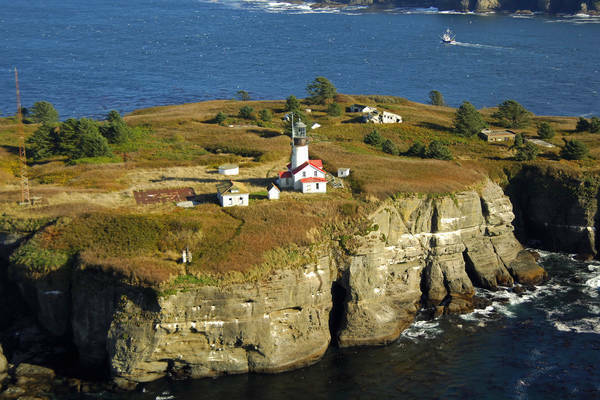 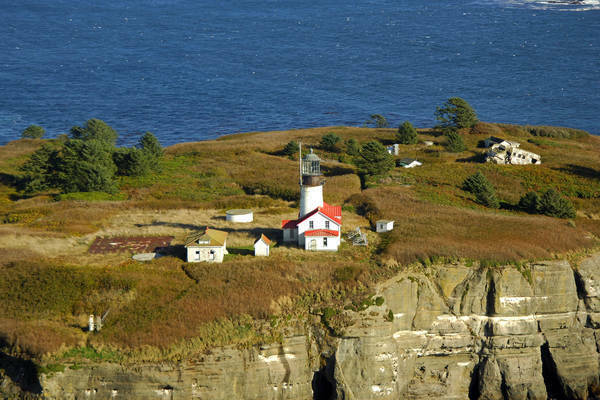 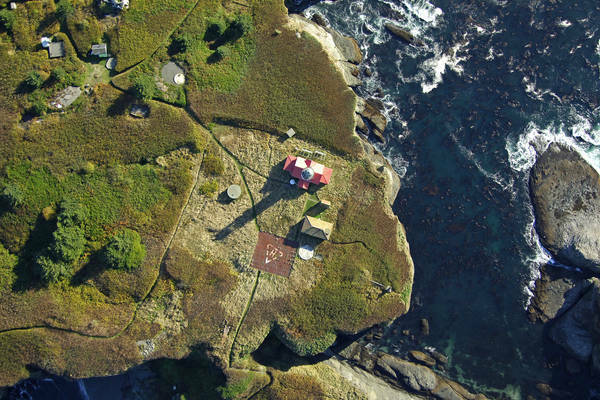 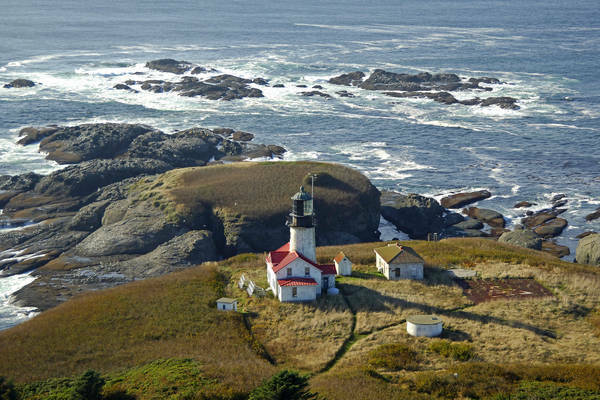 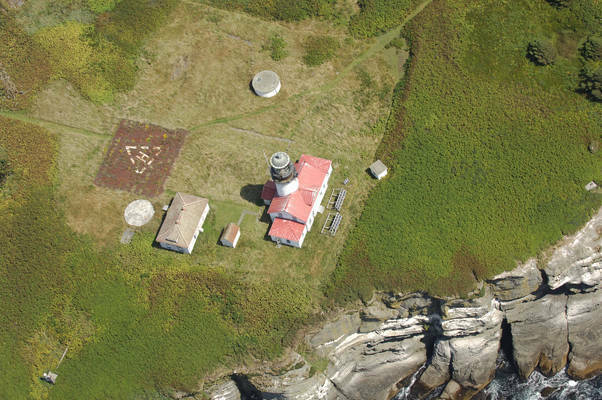 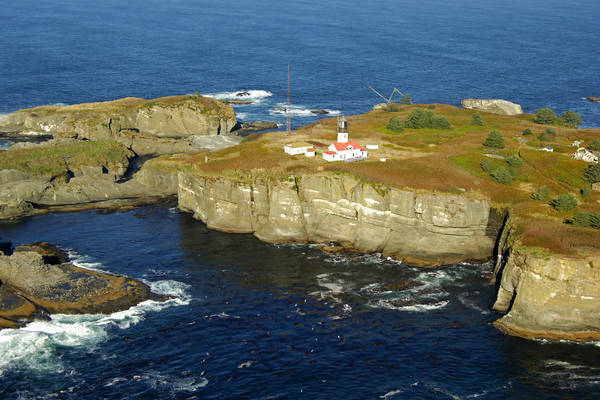 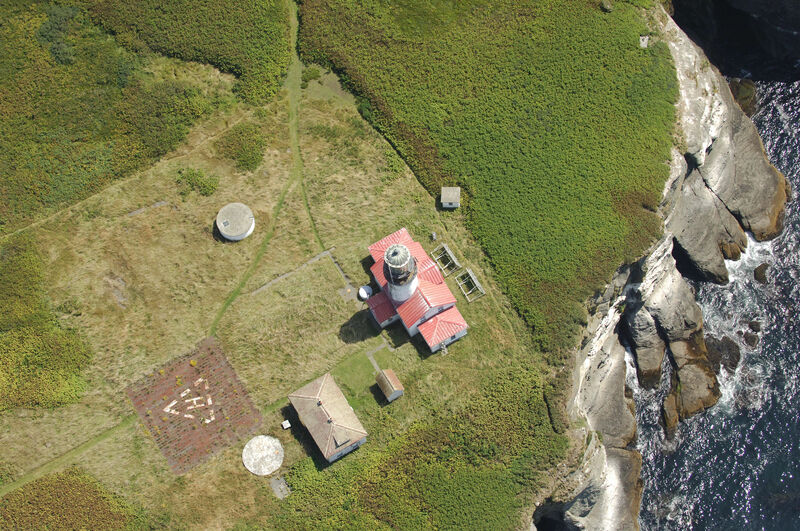 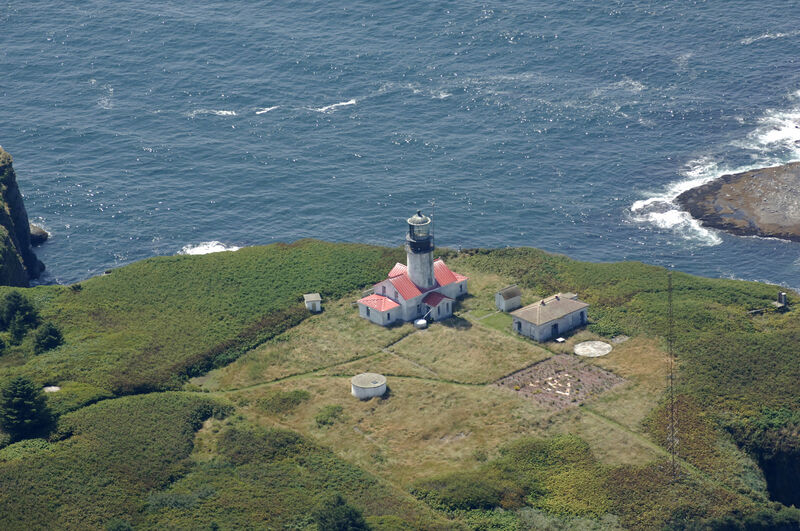 Be the first to write a review of Cape Flattery Light.